Press Release: Ricky Li Joins AdStreamz, Inc. – AdStreamz, Inc.
HONOLULU – AdStreamz, Inc. announced today that Ricky Li has joined the company as a growth hacker. In this position, Li will be responsible for managing and maintaining various client’s social media accounts and helping to grow their communities. Li has more than seven years of experience in social media and network engineering. 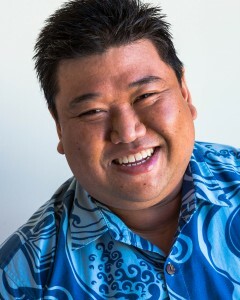 He has worked on a number of social media events/campaigns including: Pacific Telecommunications Council annual conference, 2010 Neil Abercrombie social media campaign, and McDonalds Hawaii McFrappe launch events.